There is a reason that koi have been bred and revered since the early 1800’s. Their majestic colors and shapes coupled with their unexpected personalities make them the most sought after ornamental fish in the world. 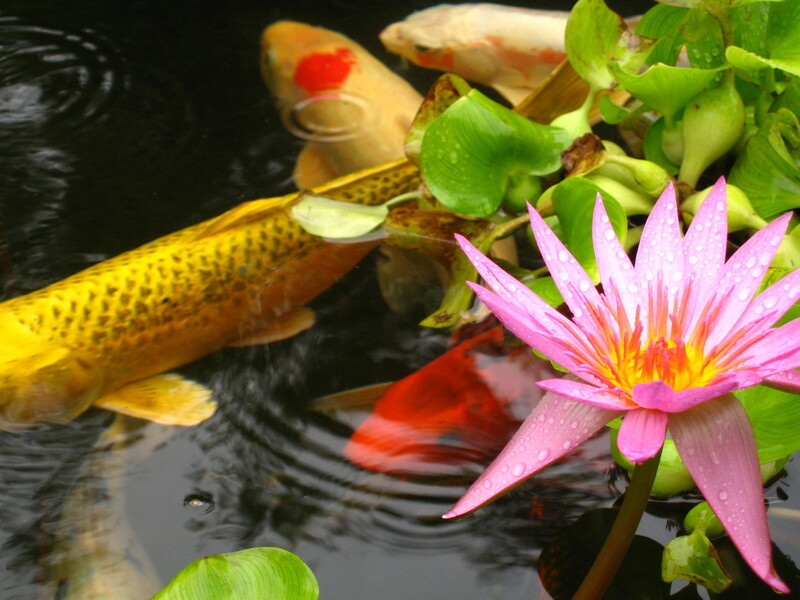 We build carefully engineered ponds to optimize koi health and reduce the risks of predators.